One of the most difficult challenges facing landlords today is Phoenix rental home security. After all, your tenants expect you to keep them safe from break-ins and theft of their personal belongings. But not being around 24/7 to watch your property and ensure that it remains safe makes security difficult. Even so, your tenants are more likely to be burglarized while leasing a rental property than while owning a home. This makes the need for security in Phoenix rental homes more critical than ever. Not to mention, you don’t want your rental property damaged. This is especially true if you’ve devoted a lot of time and money to your investment property. Dealing with damage, and upset tenants that may have to leave is not something any landlord looks forward to. That’s why today we’re going to look at 6 ways to bump up the security in your Phoenix rental homes. With these tips, you can better protect your tenants and your investment property, all at the same time. There are things you should know before buying an income property. For instance, every time you place a new tenant in your rental property, you should change all the locks. This includes the front, back, and garage doors, as well as any other door that requires a key for entry. The most secure type of lock to have on any main entrance door is a double-cylinder deadbolt. In fact, this type of deadbolt prevents thieves from breaking windows and unlocking doors from the inside. Adding to this, you can install metal or solid wood doors. These types of doors are very hard to bust through, which is a common way burglars like to get into locked up houses. Keep in mind that locking up your rental property doesn’t just involve your main doors. 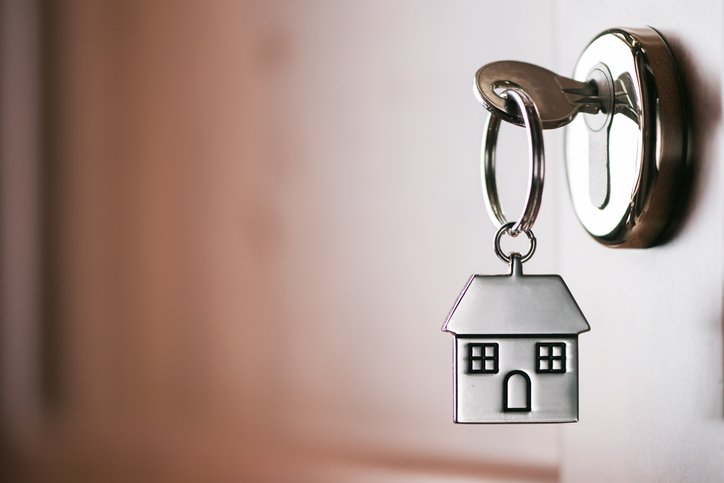 In addition to adding locks throughout your rental, it’s a good idea to remind tenants about the safety of locking up. 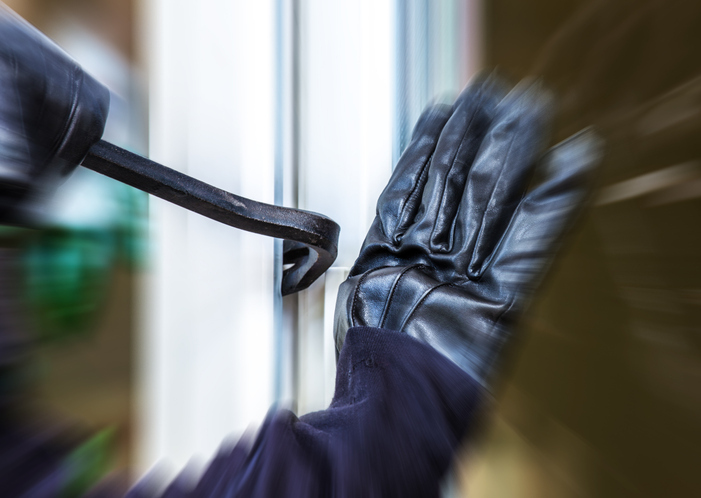 One of the best ways to deter would-be thieves is to install external lighting around your rental property. After all, no one wants the light shining right on them mid-crime. At the very least, add external lights to the main entrance of your rental property. If you can, install motion sensor lighting so they only turn on when they sense movement. This will cut power costs for your tenant. You can also install lights with timers so your tenants don’t have to remember to turn them on each night. This is especially helpful for those times your tenants are away on vacation or the property sits vacant. Automatic lights give the impression someone is home. They also prevent your property from becoming a target. 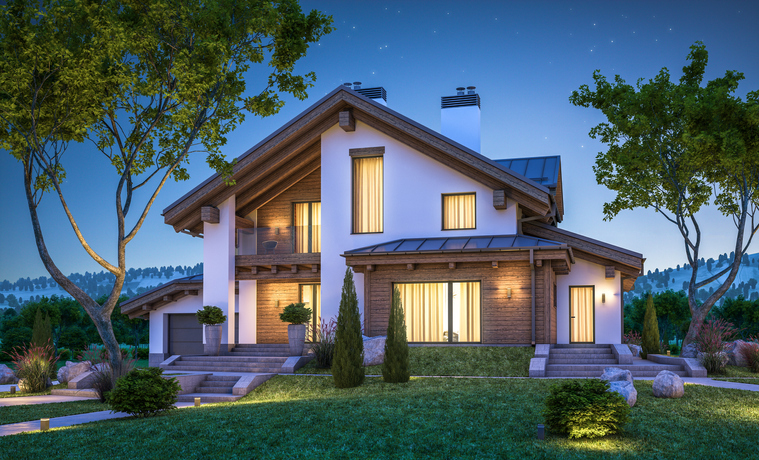 As an added layer of security, make sure your rental property has lighting on the interior that can be used at night. This again gives the impression someone is home, even when no one is. Someone trying to break into your rental property might hide before entering so no one notices anything unusual. Especially if you have external lighting that shines on the property’s entrances. If you have thick bushes near the entrance to your property or by the windows, consider removing them. Or, at the very least, have your tenants trim them so people cannot hide in them in the dark. 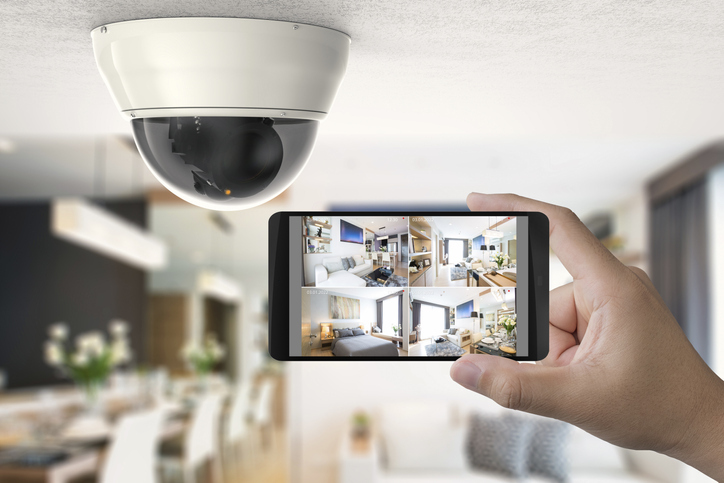 Security cameras give your tenants an easy way to track activity happening on the property, whether they’re home or not. If you really want to bump up your Phoenix rental home security efforts, get a camera that syncs with a smartphone. Your tenants can then monitor their home at all times, even on-the-go. Though one of the more expensive ways to boost security in Phoenix rental homes, having a security system is very beneficial. To start, a security system keeps your tenants, their personal belongings, and your property safe from criminals. Besides, a security system is a premium amenity that high-quality tenants will pay more for. Monitoring Connection: Determine if you’ll use a landline, broadband, or cellular connection. Installation: Choose between a DIY or professional installation. Feature Set: Choose from features like temperature, lighting, appliance, and even locking controls. Price: Figure out your budget before your settle on a security system. There are many options available to fit all budgets and needs. If you don’t want to install a security system in your rental property, you might want to look into simple alarms. You can place alarm sensors on your property’s windows and doors, alerting tenants if someone is trying to break in. As a landlord, you have the knowledge and experience about Phoenix rental home security that your tenants may not have. Because of this, you have the power to help your tenants protect themselves and your investment property, especially when they’re away. The goal is to convince your tenants to take a proactive approach to home security whenever they’re away for a long time. If you have a rental property in the Phoenix area are in need of a property manager, contact us today. At Brewer & Stratton Property Management we have the experience needed to recommend the best security measures possible for your rental property. Plus, we thoroughly screen only the best tenants, routinely inspect your property, and collect rent each month so you don’t have to. So, get some help so you don’t have to worry about the safety of your tenants, a damaged investment property, or a negative monthly cash flow. One of the things that should be sought out when looking to start a rental home business is a professional expert–like a property manager who’s had their own complex to manage for some time that you can potentially ask for tips from. When it comes to getting experience, the best way to get some is to actually live through the experience yourself, since that’s the best teacher around! Of course, having the guide around would help immensely when it comes to making decisions. If I had the chance to work as a property manager I would definitely need a lot of help because I’m still trying to get used to running an apartment complex by myself! My parents are thinking about becoming landlords this year. I liked what you said about how they might want to install a security system for the home. It might also be smart for them to talk to a property manager about what types of security systems are good for rentals.